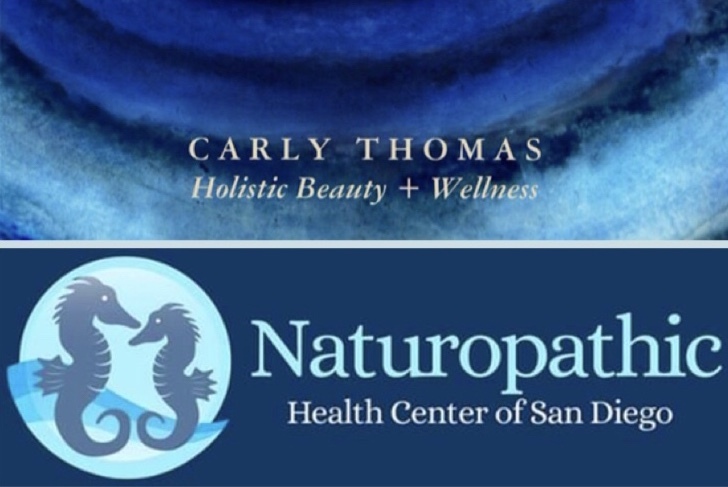 I currently have a private practice out of The Naturopathic Health Center of San Diego. We are located right off Highway 15 in beautiful Rancho Bernardo. Plenty of easily accessible and free parking is available. Please click the book here button below to view detailed descriptions of the services, prices, available appointments and our address. I look forward to seeing you soon!